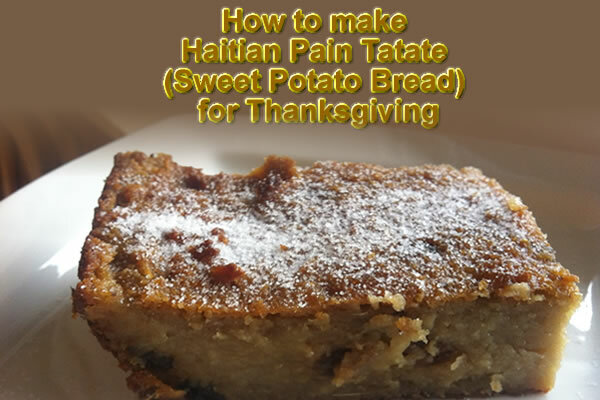 Pain Tatate, or Sweet Potato Bread, is another Haitian favorite during Thanksgiving. 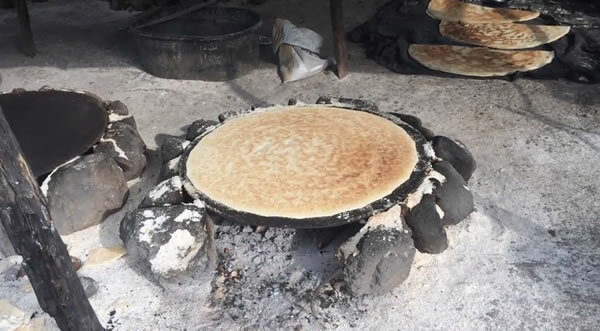 Usually served with vanilla ice cream or whipped cream, the bread is made with sweet potatoes, spices and coconut. First the potato and coconut is grated together, or processed in a food processor, and then it is mixed with milk, spices and other baking ingredients. The secret ingredient though may be the crushed bananas that get added after the mixture is cooked, but before it is baked. 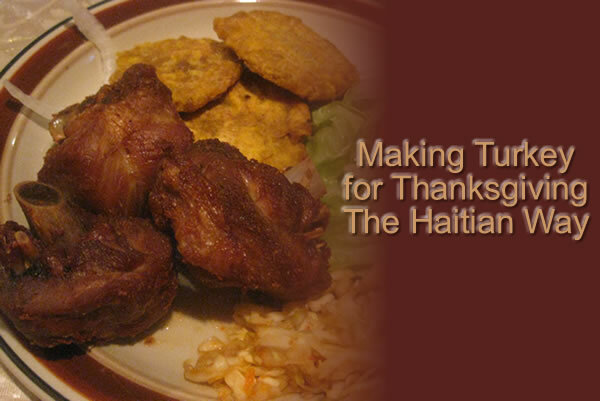 How to put some Haitian flavor into your Thanksgiving dinner. Turkey season is here again, and Haitian culture far from precludes Thanksgiving from their annual cultural festivities. Few things are as important as the Haitian Style Turkey for Coden Fris. To make this, one would cut a turkey steak into two pieces, thoroughly clean it with limes, then marinate in a mixture of vinegar, lime juice, salt, pepper and epis. This would then be boiled in the marinade, with additional water, and fried once tender. UNICEF and non-government organizations have partnered with Haiti's Ministry of Public Health and Population to make emergency visits, utilizing mobile units, to any suspected cholera cases within two days. In July 2014 UN Secretary General Ki-Moon, along with Prime Minister Lamothe, began a 5-year national sanitation initiative to build easy-to-construct, economical toilets. 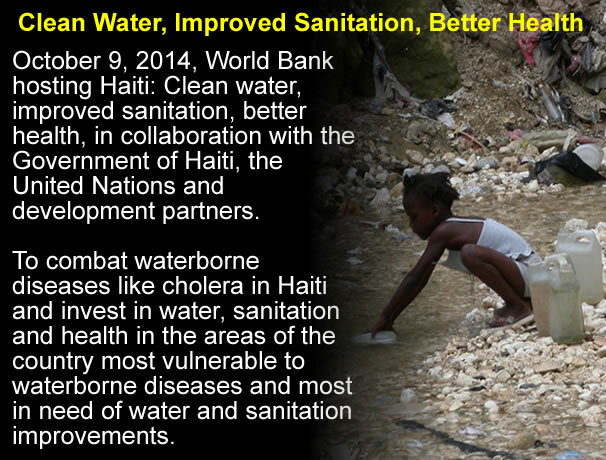 Haiti has experienced a significant drop in cholera cases from 2011 to 2013 as a result of proactive measures, including immunization campaigns. This is what has been done in the Little Haiti area. Since the year 2012, there has been an effort to help families in the area to grow their own food. Also it is an opportunity to get the children involved in this positive activity. 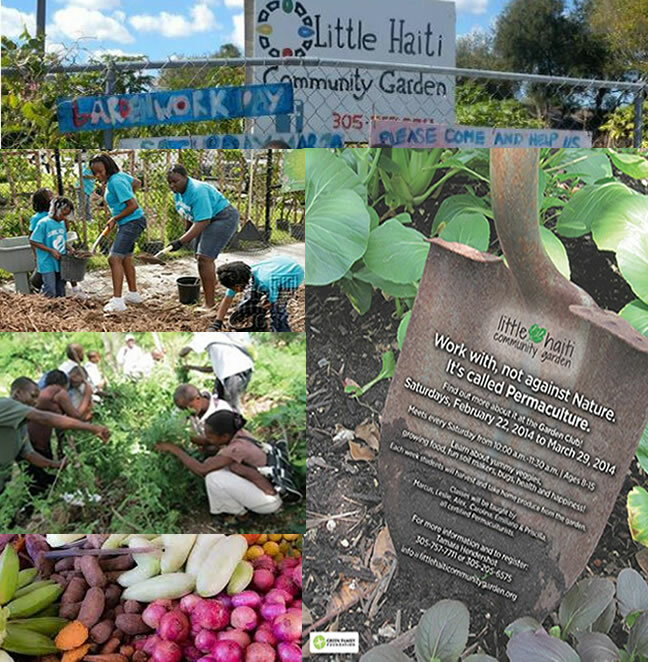 The Little Haiti Community Garden was established as a not for profit organization. The goal is to grow fruits and vegetables, create student educational opportunities, community volunteerism and contribute to the the local food system. 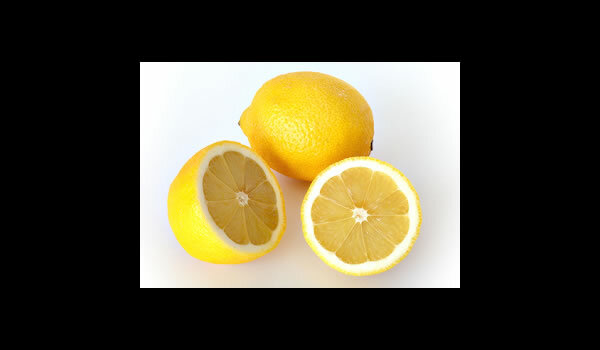 Adding some of the zest of a lemon to a tablespoon of the lemon's juice gives 1,600 oxygen radical absorbency capacity (ORAC) to one's diet. The higher a food's ORAC value, the more free radical-fighting antioxidants one gets. The antioxidants also are said to aid in the lowering of the risk of cancer when eaten as fresh fruit. The juice of a lemon also provides over 30 mg of vitamin C, a high amount, almost half of the daily dose for women and a third of that for men. 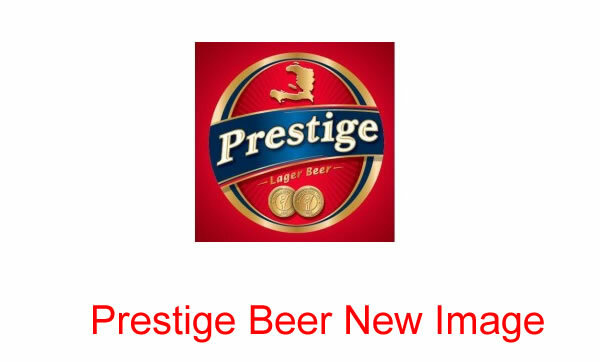 Complete with an image of the country in gold and set in a red and blue backdrop of the Haitian colors, the new bottling line of the country's trademark Prestige Beer is set to ramp up not just the image, but the production of the Haitian lager beer. This new look comes on the heels of new management and investment to the tune of $40 million with the promise of $100 million more. 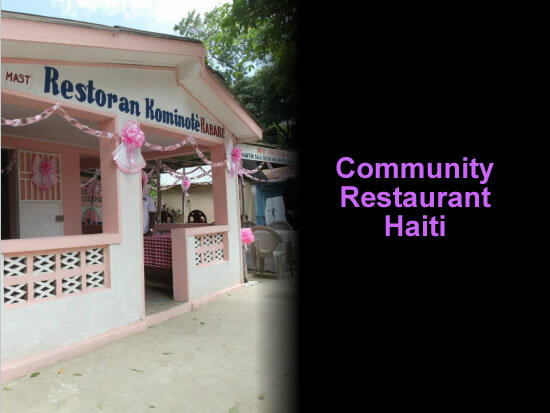 A visit from the country's President, Michel Martelly, to the community restaurant of Mesaye in July of this year led to jubilation in the town of Cabaret. Followed by Minister of Social Affairs and Labor, Charles Jean Jacques, the head of state visited the newly opened restaurant that has the task of feeding 500 people daily on only 10 gourdes, under the 'Ede-Pèp' program as part of an initiative of the Ministry of Social Affairs. Even the most optimists were not so confident on the success of Fair Trade Café when it was first opened seven months ago. The sale is continuously beating every past record. Haitian coffee is always a wonderful product, over a long period, it simply needed a proper outlets. Increase in sale at Fair Trade Café means more wages to the poor hardworking men and women in Haiti farms. Fair Trade Café in unison with 'Singing Rooster' is offering on-ground assistance and partnership with the coffee harvesters and making direct sale to the buyers. 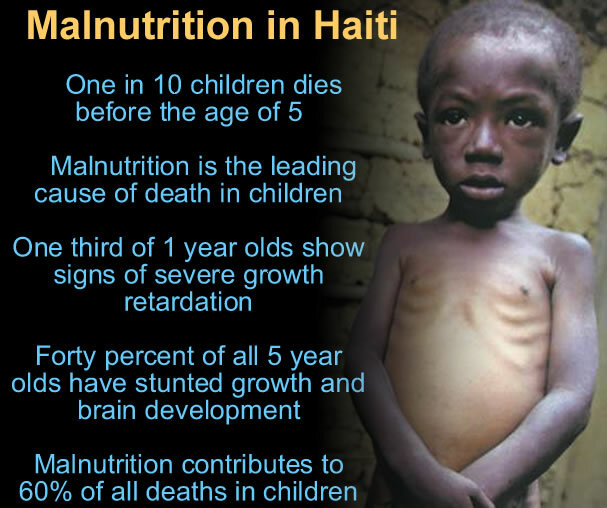 Fair Trade Café is a division of 'Lifecoast Church' which has presence in Haiti through 'Trades of Hope'. Greg Schnepf, the café manager has said the café should not be viewed as a Christian coffee shop; we are here for the welfare of Haitian community. We welcome everybody and hope they see the love of Christ through our actions.